Have you ever visited India? If yes, have you ever been to Nagpur – the land of oranges? Not very far from Nagpur is a place called Tadoba. It is famous for its tiger reserve. This Christmas, you can pack your satchels and fly to India for an exclusive tiger experience. Book a suite for your family and make the most of your vacation. Tadoba gets its name from the tribal God named, ‘Tadu’ who is said to have been killed by a tiger. The locals dedicated a shrine to him on the banks of Lake Tadoba and called the local forest Tadoba. The term ‘Andhari’ is derived from a river of the same name passing through the forest. The Tadoba Reserve was established in 1935. It became Tadoba National Park in 1955. It stands in Chandrapur district of Maharashtra. Characterized by rolling hills, there is also a lake at the centre of the forest. The Tadoba – Andhari Tiger Reserve is a combination of Andhari Wildlife Sanctuary and Tadoba National Park. The tiger reserve covers an area of 625 square kilometers. You can book hotels and resorts near the Tadoba – Andhari Tiger Reserve. Some of the resorts are so close to the forest that you can actually catch a glimpse of the animals. Nothing can be more exciting than watching a deer passing by while sitting in your suite. Most of the hotels and resorts arrange for forest trips by jeep. They also provide transport amenities to and from rail station to the accommodation. Rail ticket booking and provision of educated English speaking guides to the forest are also there. Visit http://tigersheavenresort.co.in/ to know more about comfortable living quarters near the forest. The Tadoba – Andhari Tiger Reserve is often called the ‘Land of the Tigers’ because of its high tiger population. According to a current estimate, the reserve houses almost 64 tigers. You can take a jungle safari trip to spot sloth bear, leopard, and rusty spotted cat, spotted deer, Indian mouse deer, gaur, four-horned antelope, wild pig, flying squirrel and many more. The Tadoba Lake is home to marsh crocodile. If you are lucky, you may be able to sight a sloth bear resting after consuming the intoxicating ‘mahua’ flower. There are about 195 different species of birds in the Tadoba – Andhari Tiger Reserve. The presence of the lake facilitates the arrival of migratory birds. As a birder, you can enjoy watching honey buzzard, grey-headed fishing eagle, crested serpent eagle, paradise flycatcher, shy jungle fowl, etc. 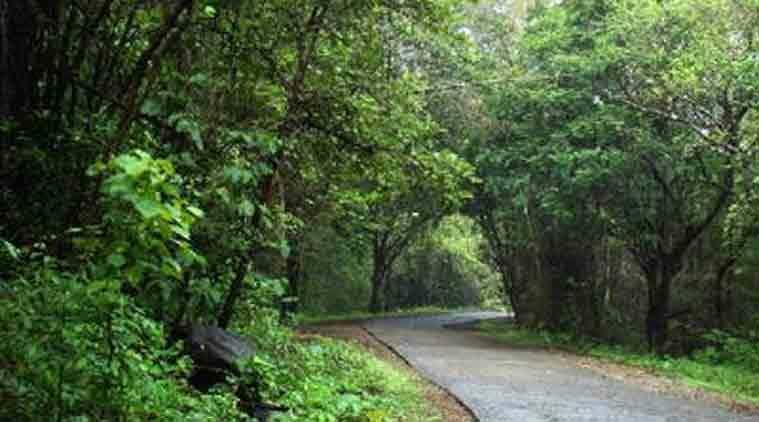 Unlike other national parks and tiger reserves, Tadoba experiences fewer footfalls. Since, it is less commercialized than its counterparts; Tadoba – Andhari Tiger Reserve can maintain a comparatively unpolluted ecosystem. You can spot teak, bamboo, ‘bija,’ ‘ain,’ ‘haldu,’ ‘dhauda,’ ‘semal,’ ‘salai,’ ‘mahua,’ etc. Teak and bamboo have the most conspicuous presence among tropical dry deciduous trees. 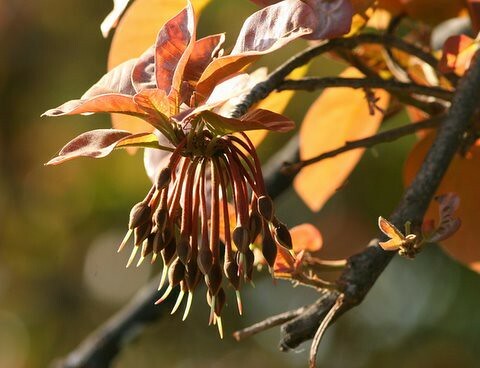 If you visit the region in the end of winter or early spring, you can see silk cottons and other colorful blossoms. The best time to visit the Tadoba – Andhari Tiger Reserve is from February to May. However, you can visit the park anytime of the year. You can enjoy an exquisite holiday at Tadoba – Andhari Tiger Reserve. All you have to do is reserve a hotel or resort and wait for Indian wildlife to be revealed in all its glory. Author Bio – Isabella Rossellineeis an avid wildlife traveler. Whenever she visits India she stays at resorts close to a forest. She recommends http://tigersheavenresort.co.in/ as a comfortable resort to stay near Tadoba Tiger Reserve. How Olive Oil Reduces Body Pain?